Samoan film-maker Galumalemana Steven Percival has praised the power of documentaries, saying films enabled viewers to become fully engaged. Producing documentaries since 2002, he said his projects enabled him to delve into sensitive issues such as human rights and capture the thoughts of ordinary Samoans through his camera lense. Speaking at the National University of Samoa’s Centre for Samoan Studies (C.S.S. ), he said film is powerful as a medium as it had an immediate effect on the viewer. “The most incredible thing is everybody we have been showing this to has become fully engaged with the conversation. 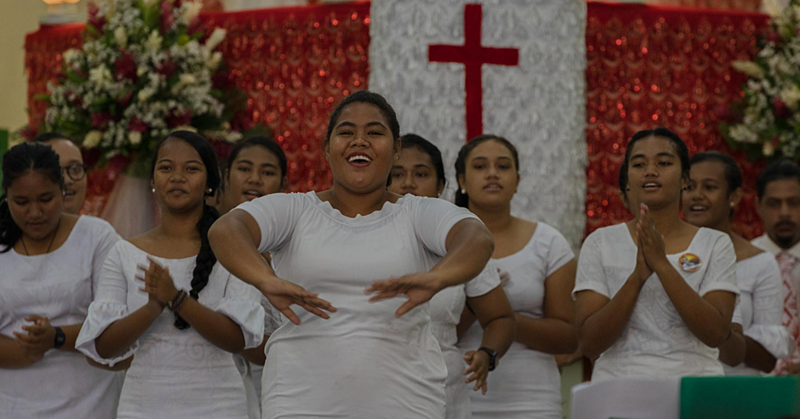 I think film is so powerful as a medium because it hit so many senses: the visual, the auditory and people process that much easier in the Pacific,” he said, in an interview with Samoa Observer. Galumalemana was one of three film-makers who did a tour of Papua New Guinea (P.N.G. 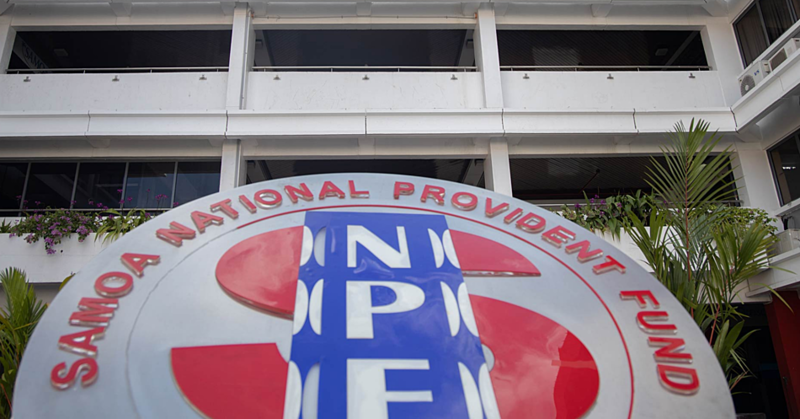 ), Solomon Islands, Vanuatu, Fiji and Tonga as part of an international collaboration between the University of St Andrews in the U.K., the PNG National Research Institute (N.R.I.) and National University of Samoa (N.U.S.). 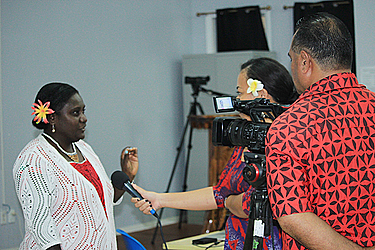 They collaborated in a project titled ‘Exploring Participatory Film-Making as a Development Method to address Gender Inequality in the Pacific’. It brought together researchers in anthropology, film studies and legal studies and led to the convening of a series of workshops and networking events in the U.K., European Union and the Pacific region. As part of the workshop the participants were shown short documentaries produced by film-makers from Papua New Guinea (P.N.G. ), Tonga, Fiji and Samoa, which was followed by discussions by participants. Speaking of the feedback that he and other Pacific Island film-makers received during the tour, he said it was all positive. Documentaries produced by Galumalemana, which focused on human rights issues such as gender-based violence, were shown at the various workshops and networking events. It has been 16 years since he started shooting documentaries, with his first one titled ‘Perspectives on Human Rights in Samoa’ breaking new ground, as it created debate on the rights of an individual versus communal rights. 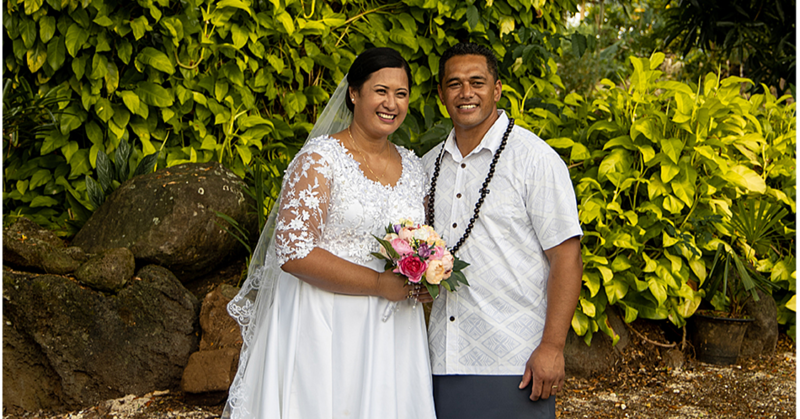 “One of the issues that I discovered through that work on ‘Perspectives on Human Rights’ was that the word (human rights) itself in the Samoan language is problematic, aia tatau leaves no room for negotiation by any party. It is fundamental rights inalienable – of course that is what you are thinking about when you hear about it in the English language – as well. But you are looking at applying that kind of construct to a communal society where the rights are more important, generally speaking, than the individual,” he said.